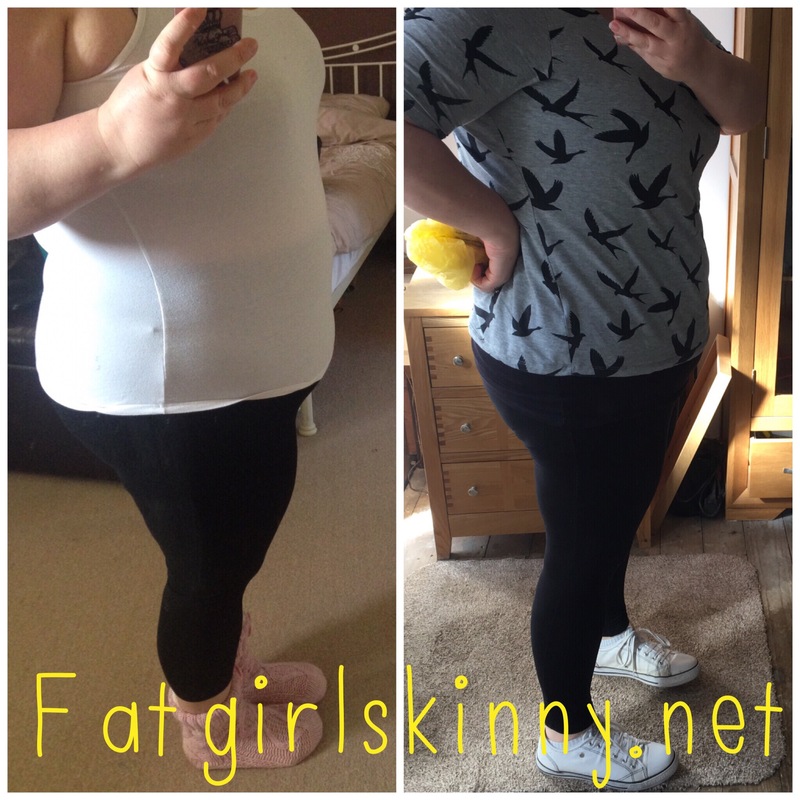 Is Slimming World Really Worth It? Soooo i have just done my online Tesco shop and i just feel angered! 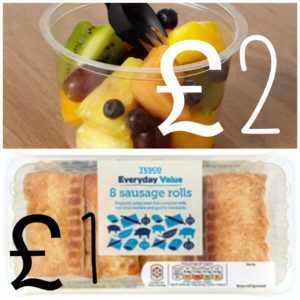 I spent £70 which was about a weeks worth of meals, snacks, fruit and a few essentials.. but i am sure if i was eating junk and not dieting it would of cost me at least £20 less! 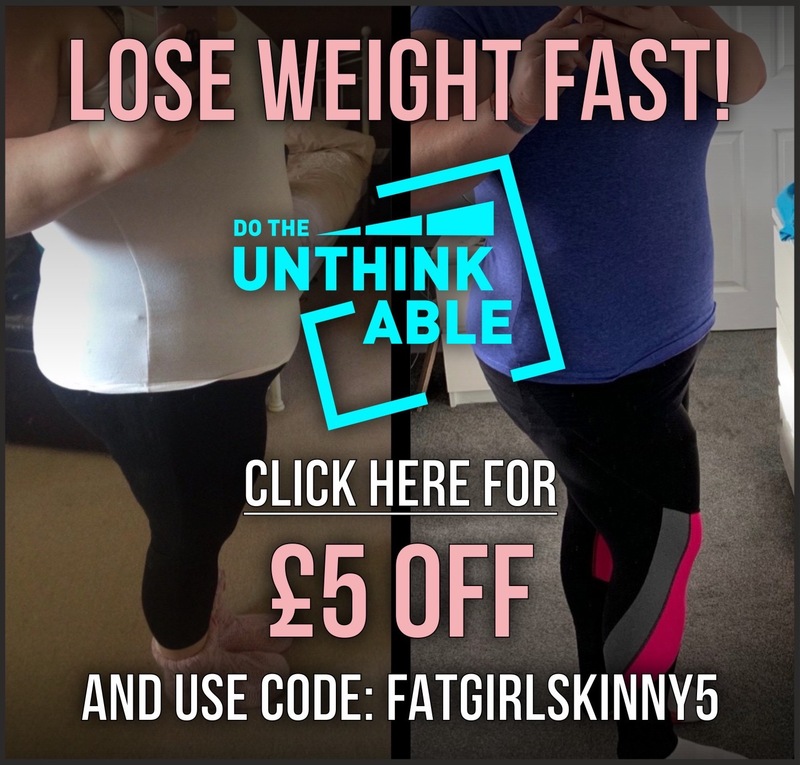 Let’s face it a pizza you can get for £1 whereas a pack of mince just to put together a healthy slimming world meal is £2.50 to start with… and the government wonder why we are a bunch of fatties and why the countries children are all obese? According to a study by Cambridge university.. eating healthily costs 3 times more than eating unhealthily. 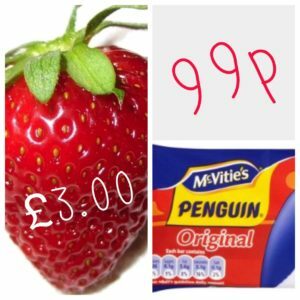 They found that 1,000 calories made up from healthy items, such as lean salmon, yoghurts and tomatoes, cost an average of £7.49 in 2012. 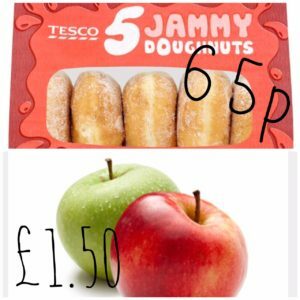 The same calorie intake from less healthy items, such as pizza, beef burgers, and doughnuts, could be purchased for an average of £2.50. I don’t think anyone could moan that people don’t know how to eat healthily or that we don’t know what foods are good for us. I think its more than likely that we cannot afford to buy the healthier options!! Also lets face it a packet of 10 penguins in their bright packaging looks far more inviting than a bag of boring old green apples too right? It is about time the government did something about it and brought in this new “sugar tax” too!! Luckily Roberts Technology Group has a lot of options to change the situation. Tracy Broad liked this on Facebook. Barrie Lewis liked this on Facebook. 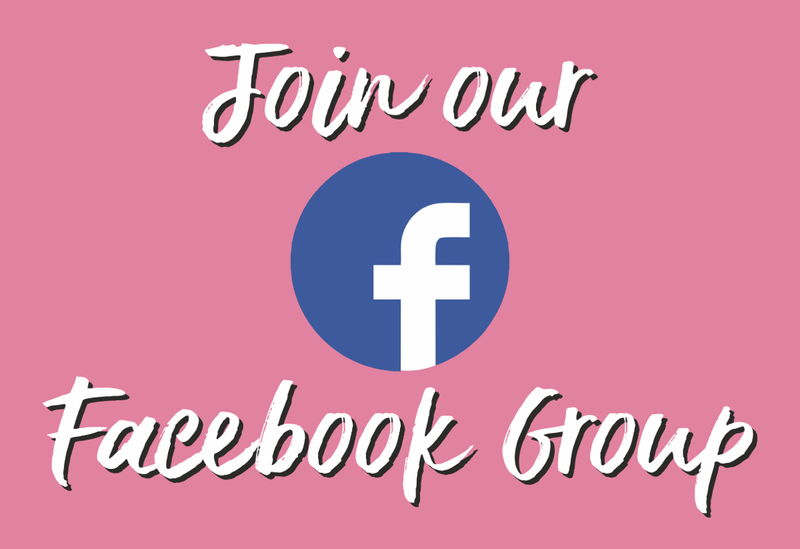 Don't miss out on any FatGirlSkinny news, reviews and recipes!